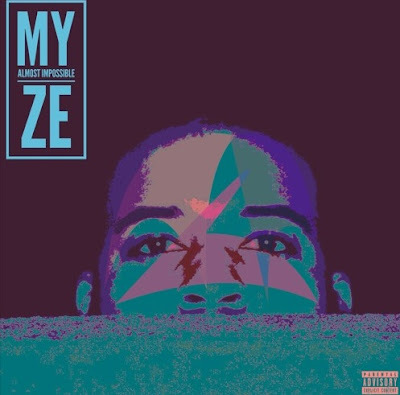 Got a new project to share from singer/songwriter and producer Myze, who we featured on The Spotlight back in April. The artist has released a new EP entitled, Almost Impossible! Myze, a multi-talented artist, did all pf production, engineering, songwriting, and even the artwork! Almost Impossible offers tracks for all sorts of moods, and showcases Myze's overall talent and passion for music well!